Geneva's throwing a party and the world's invited: La Bâtie-Festival hits the city this September. 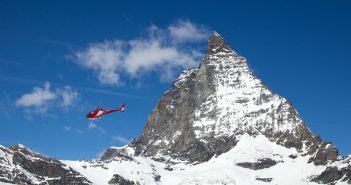 Just because summer’s almost over doesn’t mean it’s time to stop having fun – especially in Switzerland. 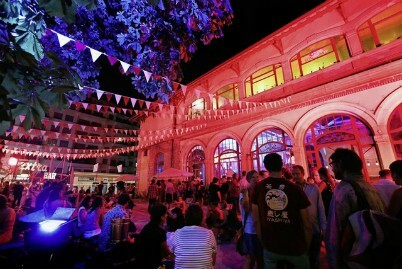 One of the country’s most popular outdoor events, the world famous La Bâtie-Festival in Geneva, promises to keep that summer feeling alive with plenty of hot music and events. Being held from September 1st – 16th, the festival attracts huge crowds from across the globe, all of them eager to revel in 16 days of thrilling contemporary music, dance and theatrical performances. The festival’s diverse program includes a little something for everyone, from great electronic music and DJs to rock and pop concerts spread across a variety of city venues. The bulk of performances and art installations, however, will take place at the Maison Communale de Plainpalais. 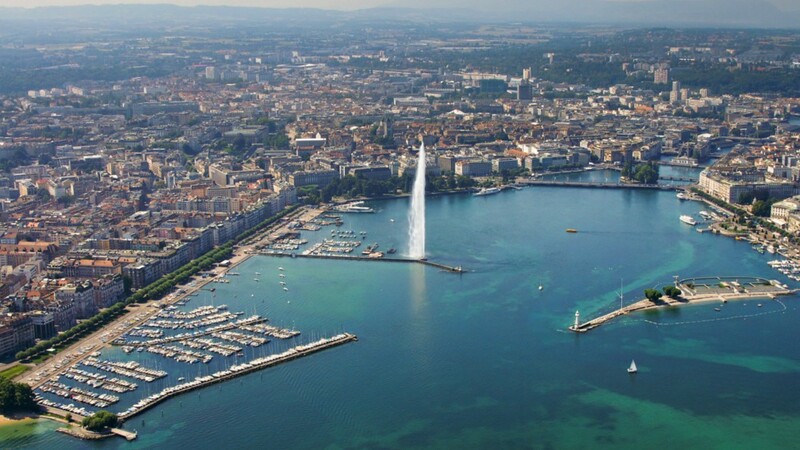 To help celebrate the festival, Geneva Tourism is offering a special ‘Pay Less, Get More’ weekend package that includes one night’s hotel stay (with the second night at a 50% discount) along with free public transport. To learn more, visit the La Bâtie Festival de Genève website here.